SUPER convenient location! 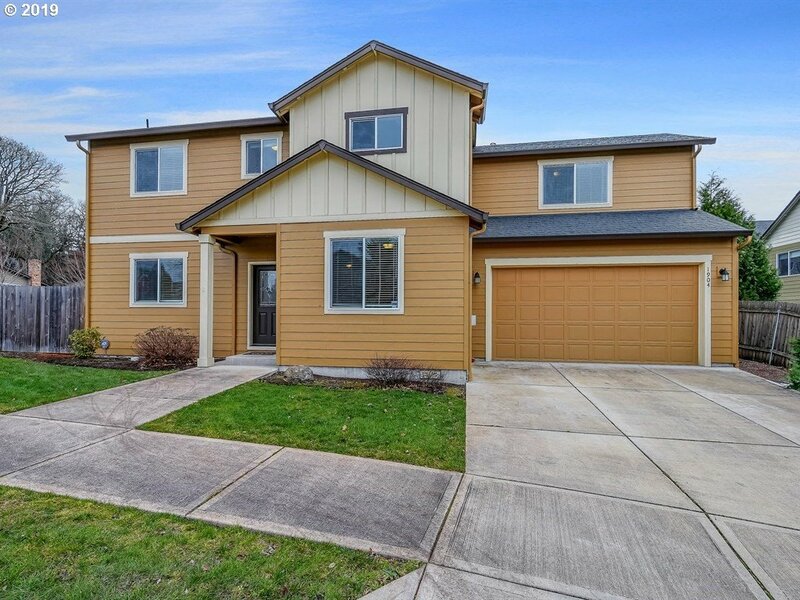 Near I-205, Hwy 14, shopping, theaters, restaurants and more. Awesome home to view, new carpet, tile floors, stainless steel appliances, granite countertops in kitchen along with eating bar and a pantry! 9' ceilings, gas fireplace, tiled baths, huge master suite, upstairs laundry, 95% efficient gas furnace and AC. Private backyard with large covered patio is great place to unwind and BBQ. Nice Home!